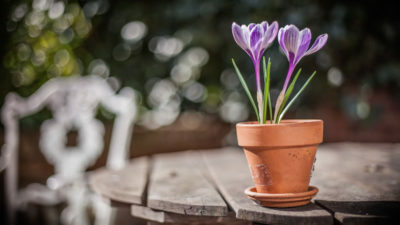 I have been watching my house mates Crocus flowers open and close everyday for the past week on our kitchen windowsill. 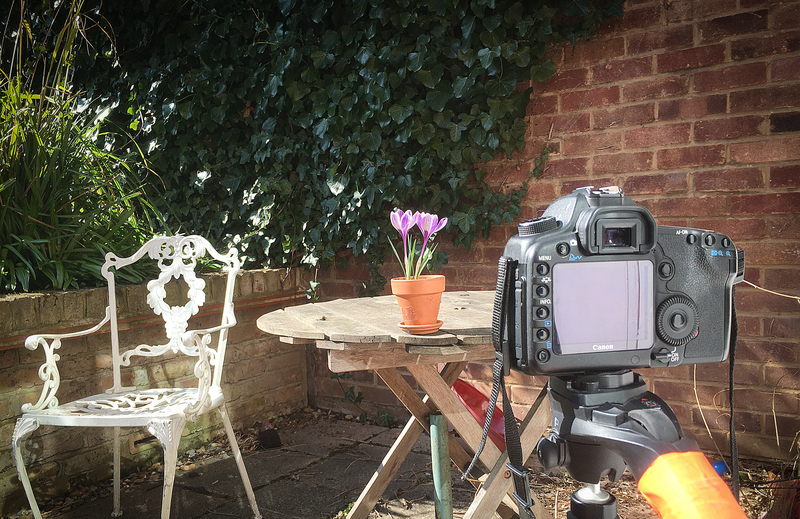 Today I decided to capture a short time-lapse of the flower doing it’s thing and thought I would share the results. To get the flower in the correct state to begin the time-lapse the poor thing had to put up with me tormenting it several times by covering it up to block out all light. The purpose of this was to trick the flower into closing up; it does this when there is no sunlight. I would then remove the cover after 10-15 minutes and the flower would be ready to time-lapse. See the result bellow.